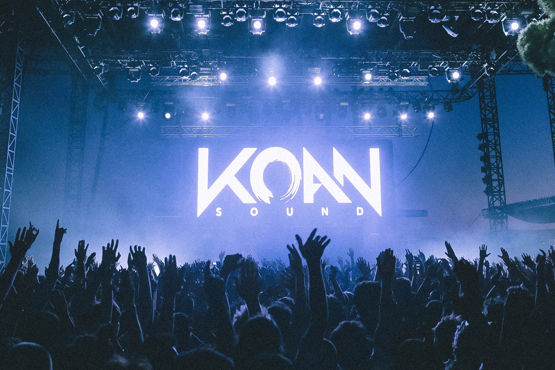 Posted Nov. 4, 2013, 2:20 p.m.
We caught up with music production duo KOAN Sound to learn a bit more about how they use Reason in their music. 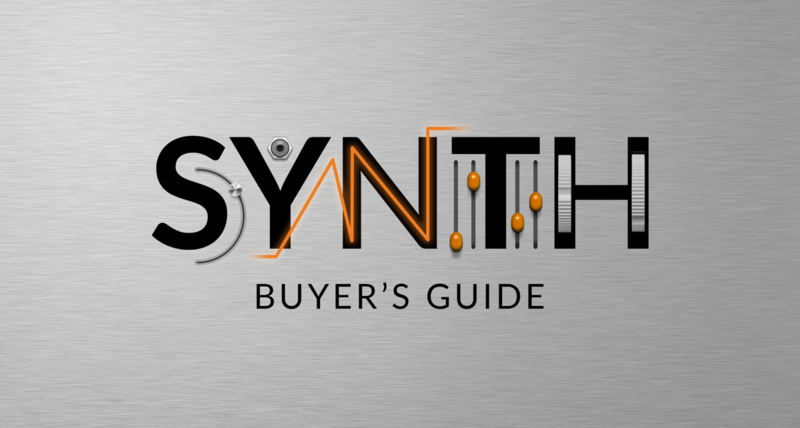 Little that we know that they'd reveal some truly amazing tips for designing synths and bass lines. Read on to find out how they create those gut-wrenching bass sounds and mind-bending effects! Could you tell us a little bit about how you guys approach sound design in Reason? We use Reason mainly for creating synths and basslines. The Malström synth is used for pretty much every bass sound, and we normally use the different saw and square wave variations. By themselves they're very chunky waveforms so they provide a great basis for an endless number of sounds. Most of our bass sounds are made by first making a long bass note and giving it some movement so we can later resample it in interesting ways. To get the movement we tend to go crazy with automation and effects until we get a dynamic but clean sound. For example we'll add an EQ before a Scream 4 in the chain of effects because when you automate the EQ frequency and gain, it combines with the distortion to create really cool movement. Then we'll usually export and resample the sound. We resample a lot in Reason with the NN-19. It's an easy way to get a bass sounding really techy. For example when we have a sound we like in the NN-19, we'll duplicate it then apply different effects to each one, dedicating one to the low end and the other for highs and mids. For example we might add a bandpass filter to one of them and slightly detune it in the sampler so when the bandpass is automated it sweeps through the frequencies and phases them which sounds pretty nice. We could then export this again and repeat if needs be. Also, the notch filter on the NN-19 is awesome and we use it often to give bass more movement. The Scream 4 distortion is probably our favourite thing about Reason. It's such a versatile tool and can completely mangle sounds whilst keeping them relatively clean. We've used it to process snares too. The loud, metallic snares in 'Meanwhile, In The Future' were made by putting live snare samples through the Scream 4. It created these huge exaggerated tails which didn't sound overly distorted. Any specific sound design tips you got that really helped you out? Best thing we learnt was to think about sounds in three parts: lows, middles and highs. This helps with the overall mix of the track because you can then add and remove frequencies so it comes together like a jigsaw. But it's also incredibly helpful when thinking about bass sounds. Splitting bass into multiple parts and treating each part differently with filters and effects can create very sonically pleasing sounds. Do you have any favorite sound or patch or do you create everything from scratch? For our more melodic tracks we often use the Hall Strings from the NN-XT. When low pass filtered and with some reverb they can provide a very deep and warm layer to the track. Even when we've used live recordings of violins, like in our Sanctuary EP, we layered them with these Reason strings to thicken out the mix.